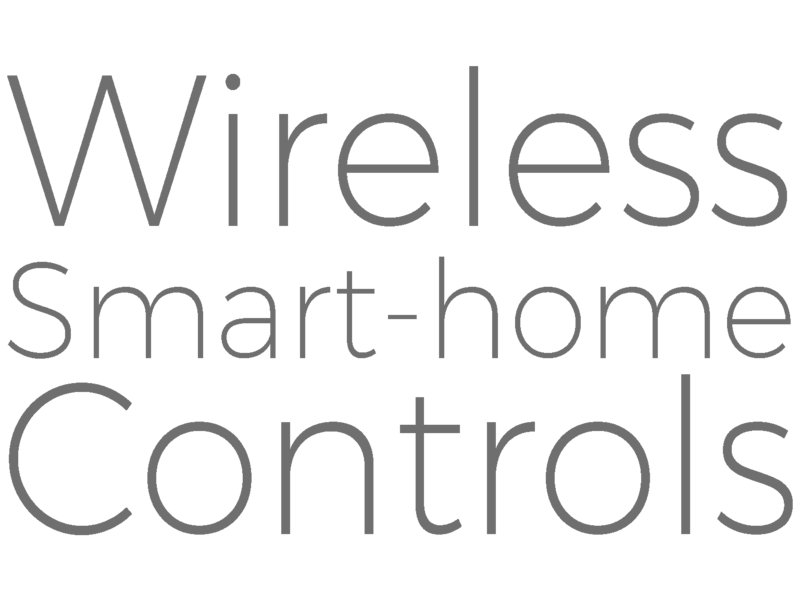 Get in contact with Kodus Solutions for more information and any questions you have about wireless smart home automation. Kodus Solutions are based in leafy Dorking, Surrey, but we are always willing to travel further afield and go on a little adventure in the name of automating – If you’d like us to come and visit you to go through our services and survey your home or business then don’t hesitate to get in contact. Alternatively, if you are in Surrey and want to come and check out the technology first hand and grab a cup of tea then give us a shout.